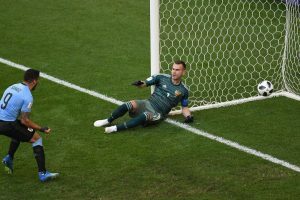 Real Valladolid had better attacking plays; however, it could not reach keeper Tomas Vaclik's net too many times. 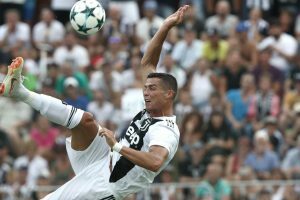 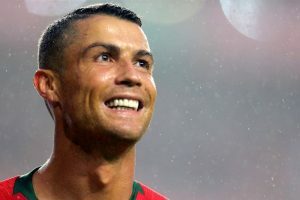 Star Juventus forward Cristiano Ronaldo was on Thursday left out of the Portugal squad for the upcoming games against Poland and Scotland. 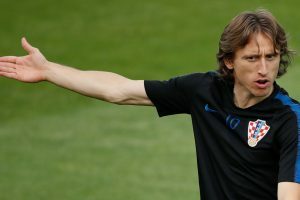 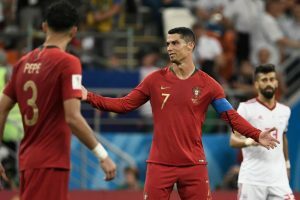 Continue reading "Without Ronaldo, Portugal draws with Modric’s Croatia"
Still riding the wave of their historic World Cup run, Croatia are heading for a potential reality check as their new season starts with a friendly against Portugal in Faro on Thursday. 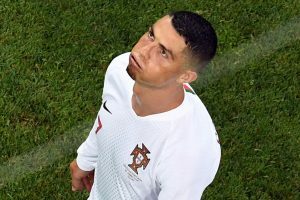 Cristiano Ronaldo has been left out of Portugal's squad for the Nations League and friendly matches at his own request, coach Fernando Santos said today. 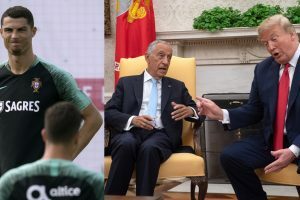 Continue reading "Focus: Destination Portugal"
Continue reading "Messi and Ronaldo gear up for World Cup knockout phase"
What started off as a casual conversation on Wednesday about the World Cup between Trump and Rebelo de Sousa, who is on an official visit in Washington, revealed the stark contrast between their political cultures. 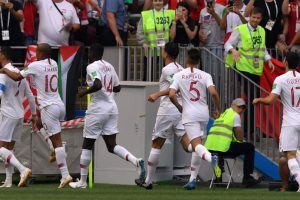 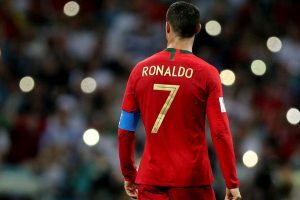 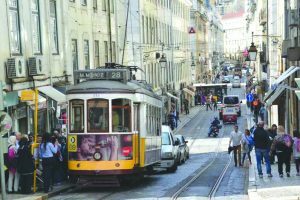 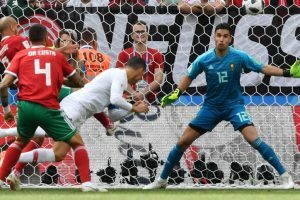 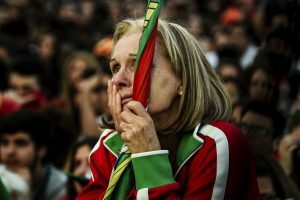 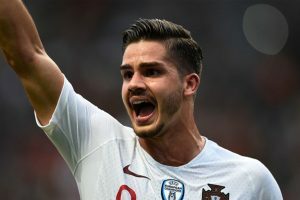 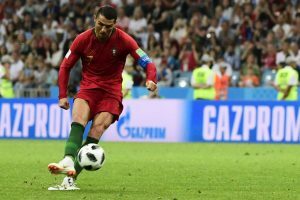 Continue reading "Ronaldo aging like ‘port wine’ at fourth World Cup"
This was Ronaldo's 85th career international goal.